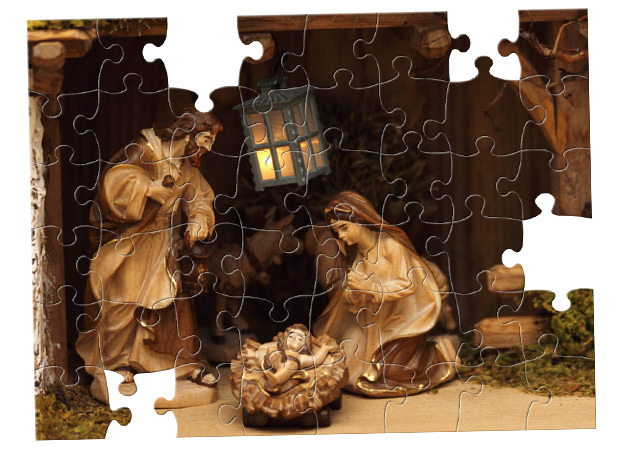 From all of us here at Crazy4Jigsaws, we hope you have a very Merry Christmas! Thanks for helping us make this Christmas season a fun one. We hope everyone has a very happy Easter! 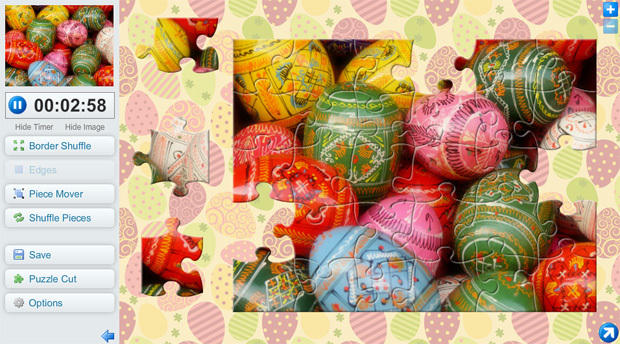 Click here to play today's egg-cellent jigsaw puzzle! We hope everyone has a very happy Valentine's Day! 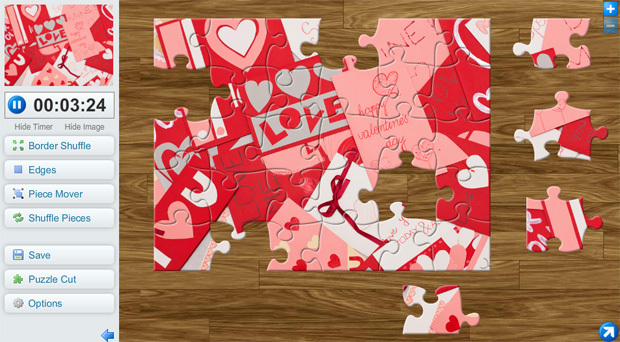 Click here to play today's lovely jigsaw puzzle! 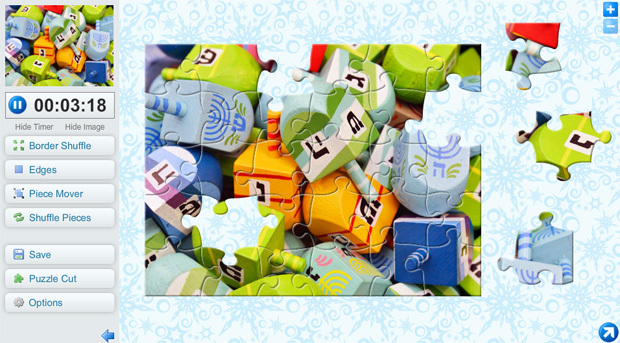 From all of us at Crazy4Jigsaws, have a very Happy Hanukkah! From all of us at Crazy4Jigsaws, have a fun and safe Halloween! 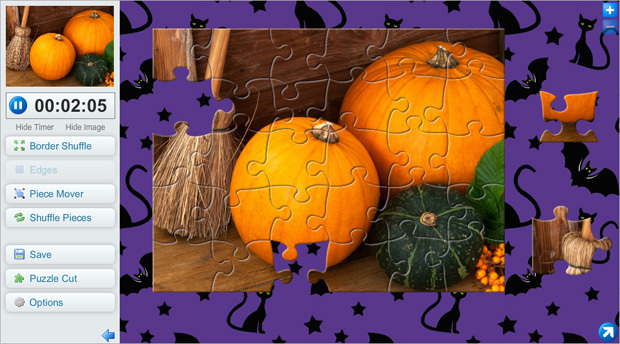 Click here to play today's spooky jigsaw puzzle!